The UAE is one of the happiest countries in the world, according to a new report compiled by global management consultancy Boston Global Consulting Group (BCG). Titled ‘Towards A Broader View of National Performance’, prepared in collaboration with the 2019 World Government Summit, the report includes an assessment of income and happiness dynamics, stated Emirates news agency Wam. The data shows that the UAE has managed to increase happiness. The UAE is placed above markets such as the USA, Canada, Belgium and France in terms of the happiness indicator. This is a strong reflection of the nation’s efforts and investments to improve people’s happiness, albeit slower economic growth during the period. It shines light on the need to go beyond the widely-used Gross Domestic Product (GDP) metric as a sole indicator of societal well-being and economic performance. 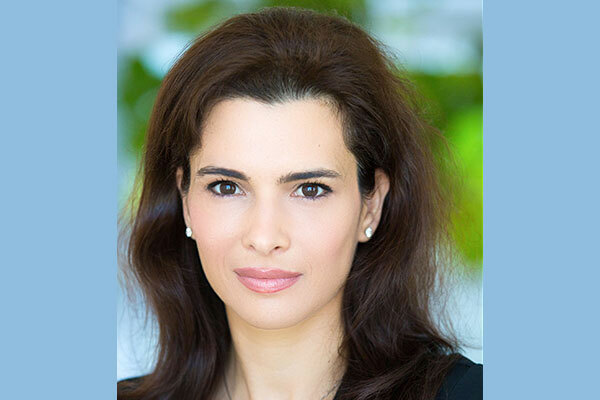 "As an advocate for enhancing lives across the world, we are proud to be part of conversations that help to shape government agendas which reflect a drive towards achieving societal well-being – an area that the UAE leadership continues to lead the world in through its happiness agenda," said Dr Leila Hoteit, partner and managing director at Boston Consulting Group Middle East. "To encourage further thought-leadership, this research draws upon BCG’s experience working with country and regional leaders on national strategies and from the work on the objective measure of well-being used in BCG’s Sustainable Economic Development Assessment (SEDA)." While GDP is the most common national performance metric, its narrow scope bypasses critical societal factors, including education, health and the distribution of wealth. By incorporating well-being metrics to complement GDP, the policies of government can be tuned to monitor socioeconomic dynamics, providing an early warning system to trigger course corrections. The lens of Subjective well-being, often referred to as ‘happiness’ metrics, has seen a slow uptake from global policy makers and does not show a direct correlation with GDP. However, these metrics provide opportunities for future policy design, policy monitoring and policy assessment to leverage insights related to the human welfare of the societies we live in.